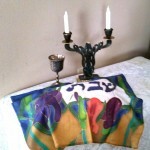 Our Shabbat and Holiday Services are filled with holiness, spirit, warmth, and singing. We are fully egalitarian – men and women, boys and girls share in the religious practices of our faith, including chanting Torah and Haftarah, leading prayers, and offering Divrei Torah. Kabbalat Shabbat with Instruments, led by Cantor Helzner on guitar, accompanied by local instrumentalists, including our own Marsha Bronstein on piano is held monthly (Friday evening). These events are often augmented by a appetizer or dessert reception before or after the service, or a congregational dinner (reservations in advance required). The mood is elevating and spirited, and have been very popular with members and guests. 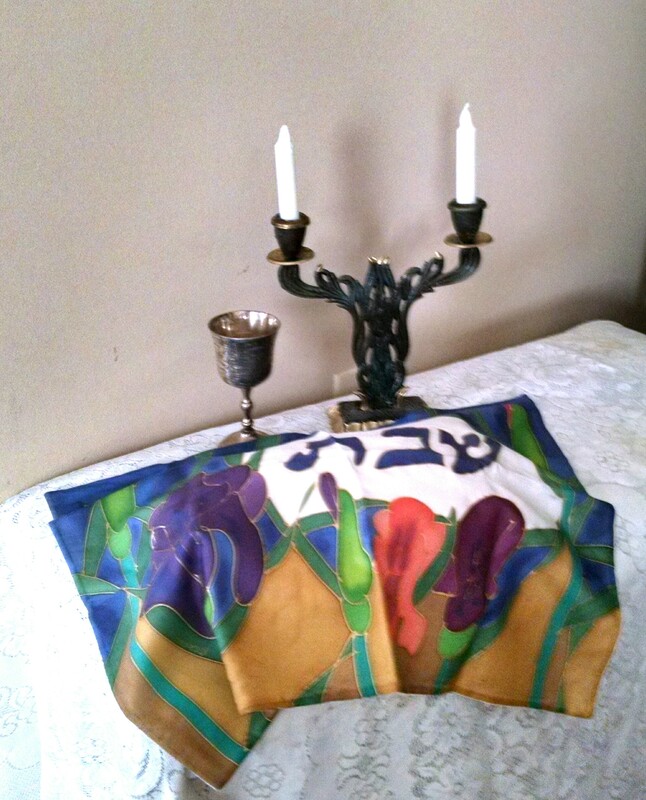 Shabbat morning services start at 9:30am followed by a Kiddush in our Social Hall. We follow the triennial cycle of Torah readings, and our readers are lay members of the congregation. We encourage participation, and anyone who wants to learn to chant Torah (leyn) or lead part of the service is encouraged to contact the rabbi or the cantor to find a tutor or class. This service runs on special scheduled dates. Atid Shabbat Programming provides an opportunity for Jewish youth to learn, participate and lead religious services. A description of the many service for our youth can be found here. The time for Mincha on shabbat varies based on the time of the year, but is announced at the end of the morning service, and can always be found on “Religous Services This Week” Page. We welcome children to our services. It’s a mitzvah to raise children to be comfortable in shul, and we make our Shabbat experiences as kid-friendly as possible. We do not expect that children will act like adults, they will act their age. Their presence and normal sounds do not disturb us. However, if a child is loud or cries, a brief break with a parent outside the Sanctuary may do wonders. There is an area in the back of the Sanctuary where children are welcome to play quietly with parental supervision.